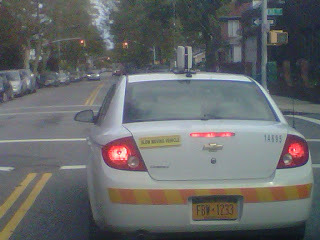 nyphonejacks: National Grid car with WiFi? antennas on roof. This car was driving slowly in front of me, stopping every so often... I assume that they are now reading meters wirelessly? Wireless meter reading. Pull the FCC ID# of a meter to find out the frequency. Around here they are on the 902-928 MHz. ISM band. Venue providers frequently believe they have sufficient broadband to supply an event - but this is usually not the case.